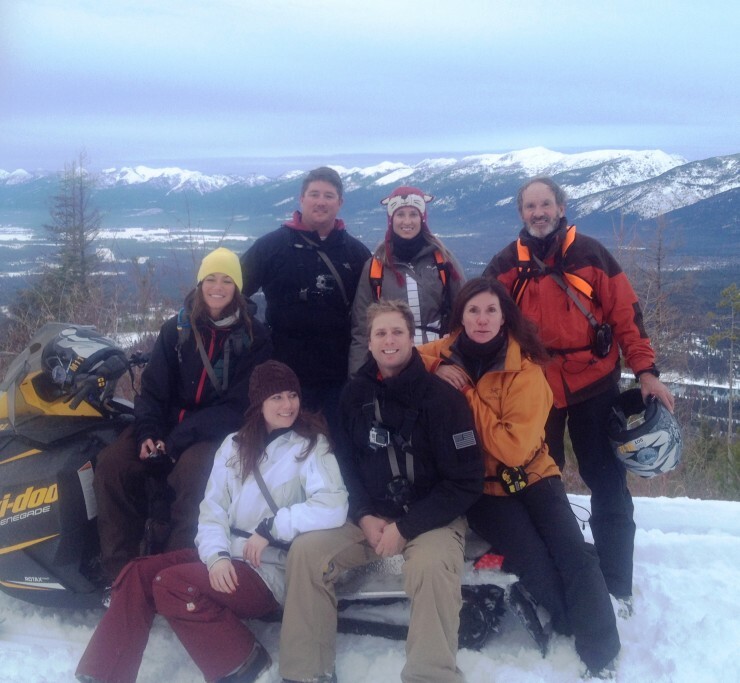 Swan Mountain Snowmobiling is pleased to offer the best snowmobiling near Flathead Lake! 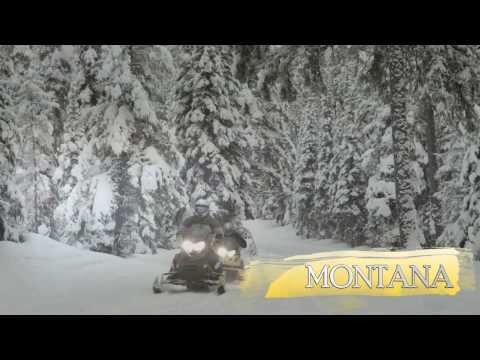 We provide two hour, half day and full day Montana snowmobile tours on the the Crane Mountain trail system which lies in the heart of the Swan Valley near Bigfork, Montana. The Crane Mountain trail system consists of over 38 miles of groomed trail riding and open terrain in mountain meadows and old logging clearcuts in the Swan River District of the Flathead National Forest. Snowmobiling near Flathead Lake will treat you to some of the most amazing views in Glacier Country. 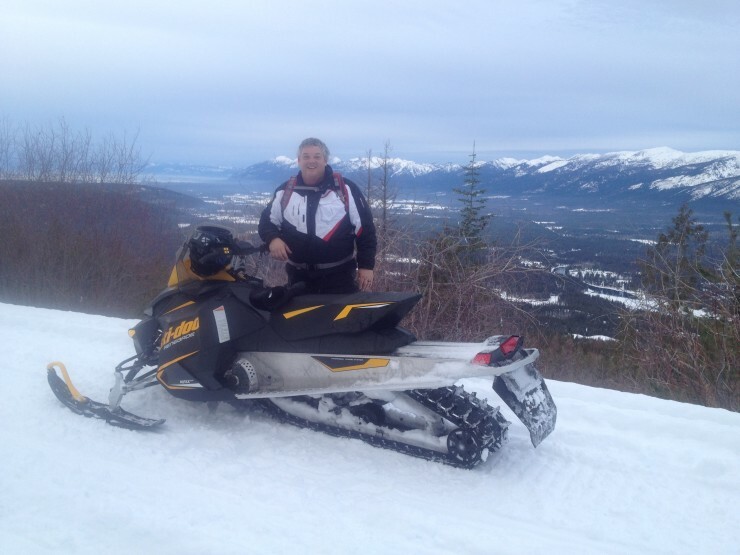 As you first start to gain elevation along the trail, you take in the pristine beauty of Swan Lake and the Swan Mountain Range looking across the north end of Swan Valley. 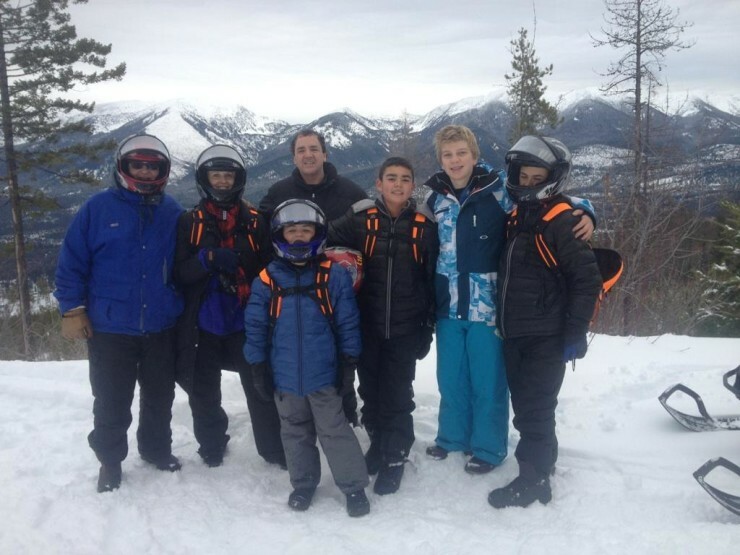 Then, you wrap around and start heading west to the summit of Crane Mountain where you are treated to a spectacular view of Flathead Lake and the Mission Mountains. 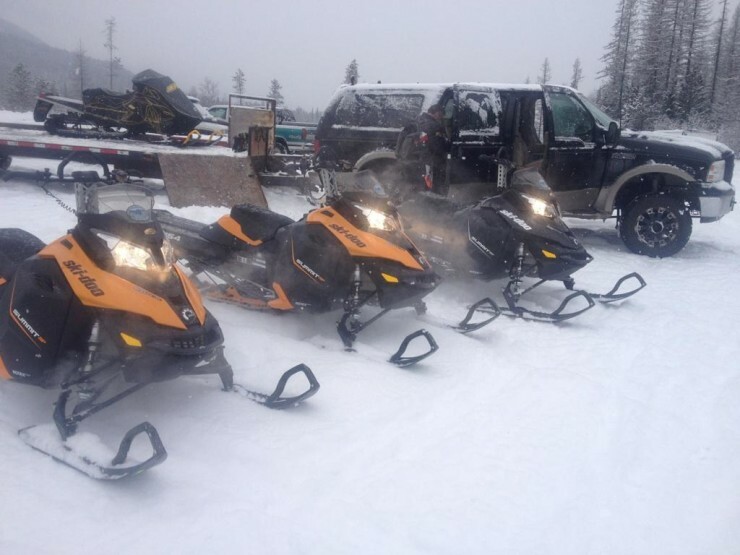 Another option in the Crane Mountain area is to begin your trip from the Porcupine trailhead which will extend the amount of time you can enjoy your Swan Valley snowmobiling experience. We also offer a wide range of unique snowmobile tours including the Crane Mountain Quickie. 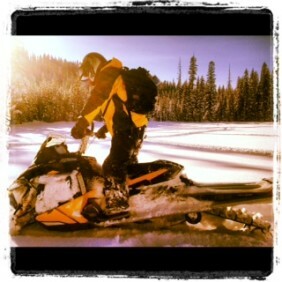 Of course we offer our snowmobile rentals as well for Crane Mountain so you can brave the backcountry on your own.